You might not be familiar with the name Cannon Films but if you’re a cinephile you’ll certainly recognise their completely bonkers, over the top and exploitative style from a mile off. Responsible for bringing us rip-off cult movies Masters of the Universe, The Delta Force and Superman IV in the 1980s, the Israeli production company created by Menahem Golan and Yoram Globus was a powerhouse of ball-busting, machismo action movies. But, like a lot of hyper-successful companies, they became too big too fast and the company’s indulgences quickly became their downfall. 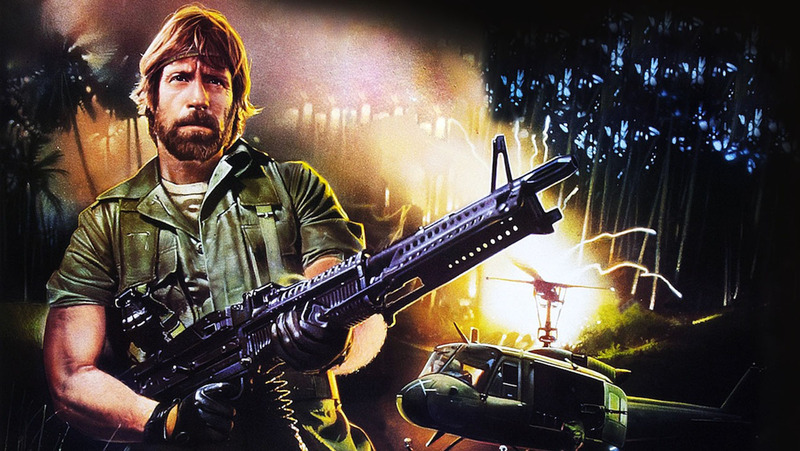 Cannon Films may be no more but the independent company has left a distinctive mark on the landscape of action films. Now, director Mark Hartley has lovingly created a new documentary – Electric Boogaloo: The Wild, Untold Story of Cannon Films – documenting the rise and fall of the exploitation powerhouse. For any real fans of cinema, this is a must-see insight into one of the most intriguing tales in the B-movie industry. Electric Boogaloo: The Wild, Untold Story of Cannon Films comes to the Tyneside Cinema, Newcastle from Friday 5th June.